As writers we get to create lives for our characters and put them through all sorts of challenges and tragedies. But, of course, writers have lives of their own and there are times when tragedy strikes. Today, I’d like to feature two authors and their novels. Each has recently experienced devastation and, although I don’t think it’s appropriate to share their personal stories here, you can help by purchasing one of their novels and by sharing this post to spread the word. Pay it forward with a little kindness for someone who’s suffering. American Princess appeals to me but it is not available until March 2019. I will add it to my tbr list for the new year. 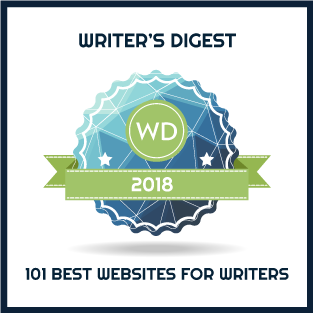 Your blog is great for readers as well as writers! Thank you. Many thanks, Cathy. I hope you enjoy it and I’m sure Stephanie would love to hear from you after you get a chance to read it. Alice Roosevelt is a remarkable woman! Both of these books sound very interesting. Thanks for the heads up about these books! It is true that we all experience events that change us, sometimes radically! For good or ill, I suppose! I hope you have a chance to enjoy them, Carla. Wonderful, M.B. I hope you enjoy it – let me know what you think!